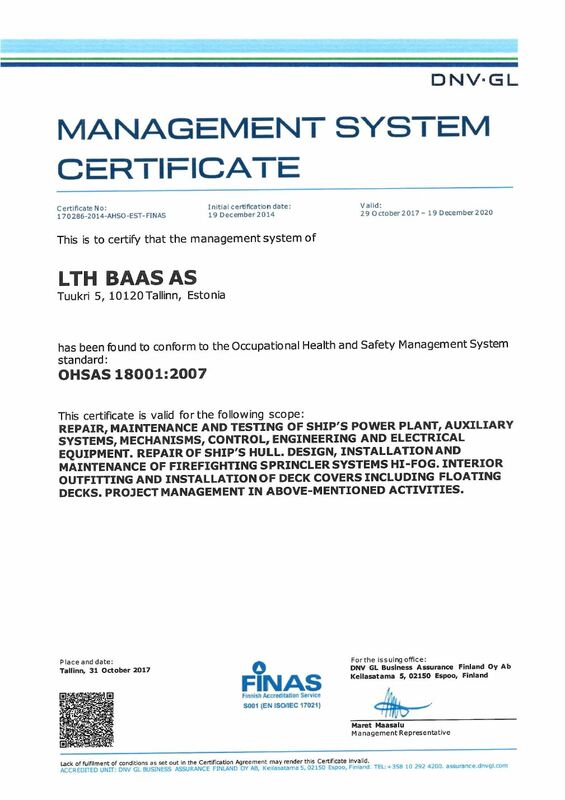 LTH-Baas is a shipbuilding and ship repair contractor which comprises a team of over 600 shipbuilding professionals specializing in complex technical retrofit projects, cruise vessels new-buildings’ outfitting projects and interior projects worldwide. 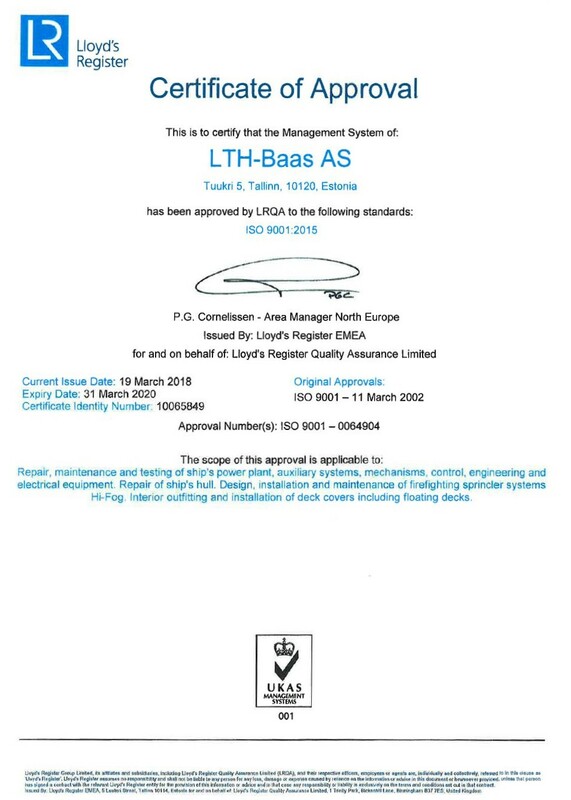 Wherever the job takes us, LTH-Baas will be there. 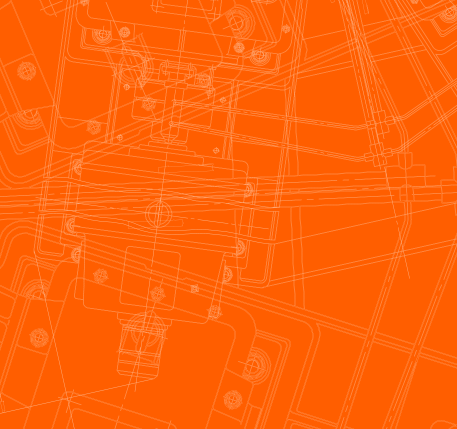 With thousands of successful projects and a dedicated Global Response Team, no job is too big or too complicated. 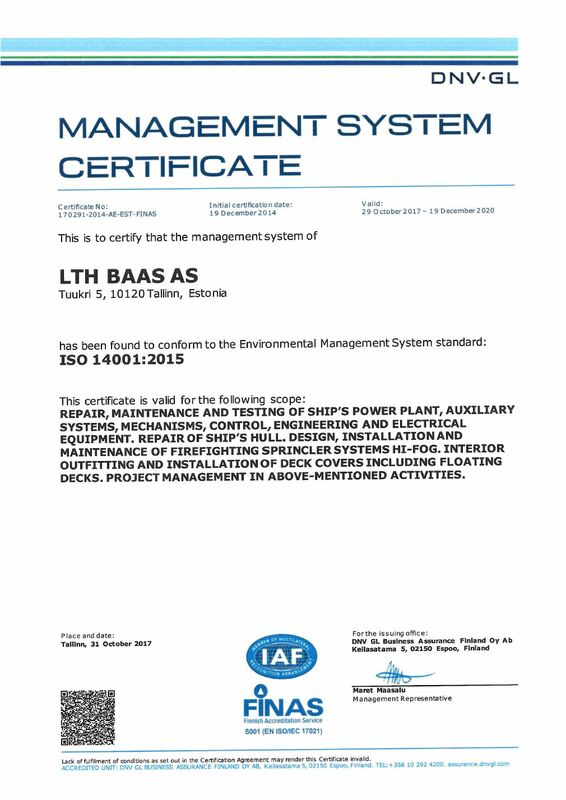 LTH-Baas can trace its roots back to 1934 when “Ships Technical Maintenance Base” was founded. 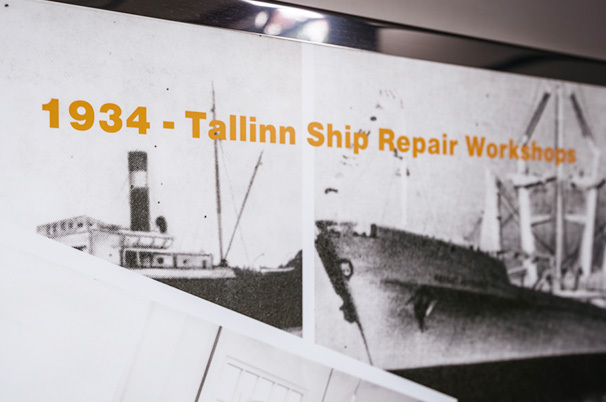 The company survived the bombing of its facilities during World War II, several economic downterms, to emerge as a fast growing and modern company which has transformed into a leading contractor within the shipbuilding industry operating around the world. 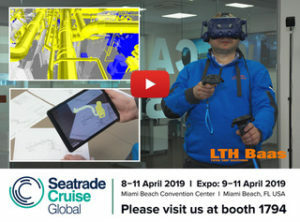 LTH-Baas introduced Smart Design of technical retrofit projects at SeatradeCruiseGlobal Expo on 8-11 April 2019, Miami Beach Convention Center, FL, booth 1794. Royal Caribbean Cruises Ltd presented to LTH-Baas an Innovation Award at RCCL Supplier Conference 2018. Every year LTH-Baas donates a part of its profit to the less fortunate. 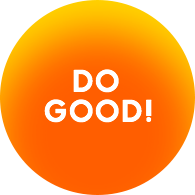 Be a good person, do good! © 2019 AS LTH-Baas. All rights reserved.